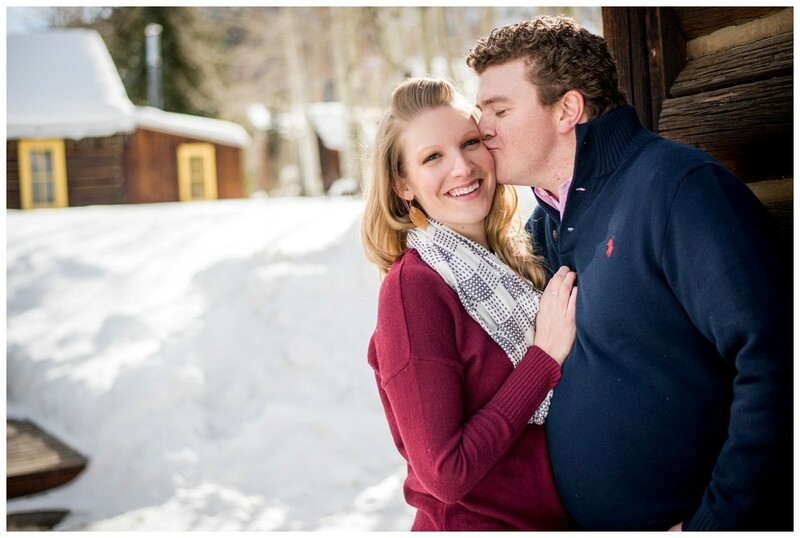 Kathryn + Ryan ~ Colorado Mountain Engagement Photography ~ Sapphire Point, Frisco, CO.
GORGEOUS COLORADO WINTER ENGAGEMENT SESSION AT SAPPHIRE POINT! SILLY, FUN, AND SPONTANEOUS....THAT'S HOW WE ROLL. These two. well....three (with the pooch!!)! I had so much fun just hangin' out and driving around Summit County with them! My favorite way to do Engagement sessions is with a very loose plan.....pick a geographic area-- or something to do-- and then just go from there! Kathryn and Ryan knew that they wanted the Mountains and some quintessential Colorado scenery (and Ryan is from the Breckenridge area)- so we met up in Frisco, with a plan to eventually hit Sapphire Point (off Lake Dillon), but just drove around for a bit before that! Ryan had a few secret spots he knew of since he was from the area-- which is awesome!! We started in the town of Frisco for some cabin style shots, and then hoped in the cars and headed towards Sapphire Point- we stopped at a secret little spot right on the river there (thanks Ryan! ), and then actually drove past the Point and played on Lake Dillon a bit, and then hit up another little spot as you head towards Keystone....and then it was back up to Sapphire Point for final shots and Champagne!! Whew!!! Dammit we live in a beautiful place. So here we go! Check out these fun and adventurous Colorado Mountain photos of an amazing couple!! 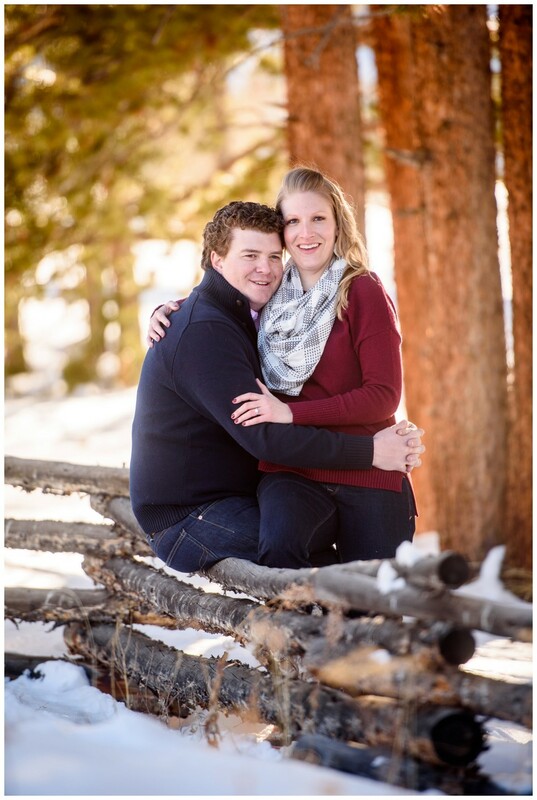 Can't wait for their wedding at Spruce Mountain Ranch this Fall!